Milling Services, Lathe Services | Class Tool and Die, Inc.
Class Tool and Die is equipped to offer full-service lathe and milling services for businesses nationwide, including engineering companies and purchasing agencies. Our specialty machining equipment allows us to not only produce complex parts but to also complete projects at a faster rate. Let us know what services you need, and we'll provide you with a quote. Turnkey Molded Plastic Parts — Let us create the parts you need from start to finish. CNC Machining — We utilize cutting-edge software to design parts using complex machinery. 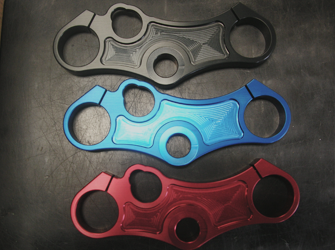 Rapid Prototyping — Get physical prototypes in-hand quickly with our services. Tooling Repairs & Maintenance — Extend the life of your tools with comprehensive repairs and preventative maintenance. 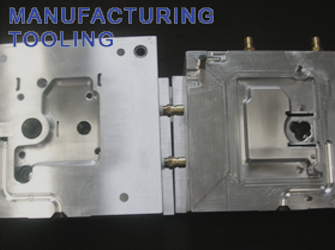 Aluminum Injection Molds — We can create cost-effective, conductive, and flexible molds from aluminum, which are perfect for creating intricate parts. Steel Injection Molds — Choose to use steel when you need to make lots of parts for long periods of time; it's more durable and can handle high-heat and pressure.